LBL Equine Rescue is dedicated to being the voice for the voiceless horses that face abuse, neglect, and slaughter daily. 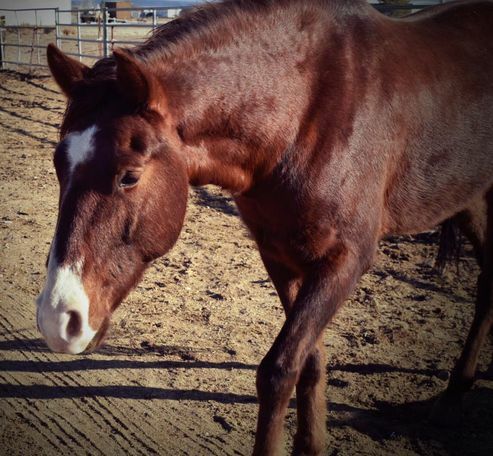 Our mission is to rescue, rehabilitate and re-home these amazing creatures while educating the community about the horses' struggles as well as what it takes to own a horse. LBL Equine Rescue is a registered 501(c)(3) charity. 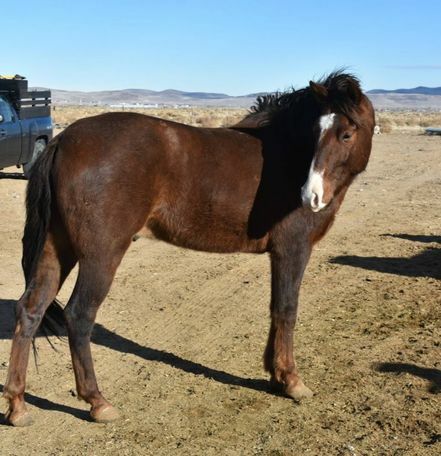 We are a horse rescue in Silver Springs, Nevada. Our mission is to rescue horses in need and protect them so we can make sure the horrors they saw in the past never happen to them again. We save equines from slaughter, neglect, and abuse. Most have been passed from owner to owner, tossed aside like yesterdays trash. When they arrive at LBL they are able to form bonds and be loved, some for the first time. We provide each with the care, training, and space to recover, for however long they need. If the horse is unable to recover from the neglect, they live while they are comfortably able, and ‘cross the rainbow bridge’ with dignity and friends lovingly by their side. When the horses arrive at LBL they will never be alone. We work closely with each horse to learn their own unique personalities. LBL uses this information to make sure matches are made when adopters come to look for their new horse. While adoption is our focus, select horses may be unavailable to adopt due to health or safety concerns. In addition to being a horse rescue, we educate horse owners and the general public about the horrible ways of " Kill buyers" and the slaughter house. LBL Horse Rescue works closely with the animal shelters to save horses from extreme neglect, horses who have been injured, and horses destined for the slaughter house.